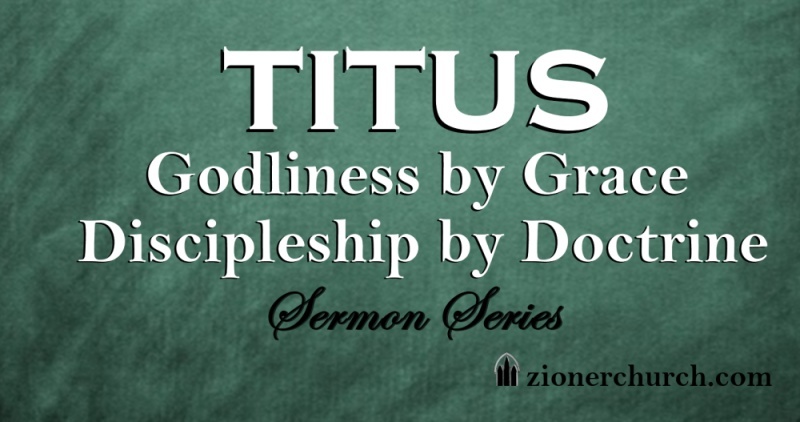 I’ve been working through the Pastoral epistle Titus on Sunday mornings at Zion, and one of the key things we’ve been trying to emphasize is that what you believe about God (doctrine) will of necessity impact your life for God (discipleship). This can be a hard teaching to swallow: is it really that simple? Can leveraging the Gospel truth in my life really make that big of a transformation? And yet when we remember that the Gospel is the power of God for salvation (Romans 1:16), we are reminded that all of God’s saving work – from the new birth to growing in grace to final perseverance – is grounded in the Gospel. So many texts in Titus have been jumping off the page at me with this idea of Gospel grace bringing godliness to my life, and yet one that really sticks out to me in this sense is Titus 2:11 – 12: “For the grace of God has appeared… training us to renounce ungodliness… and to live godly lives…” As those verses show, God’s grace does more than this, but certainly not less! We also see in the Pastorals that right teaching is consistently linked with right living. The teaching of God as Savior is inseparable from a transformed life (1 Tim 1:3-11; 4:1-16; 6:3-12; 2 Tim 2:14-3:17; Titus 2:1-14; 3:4-11). 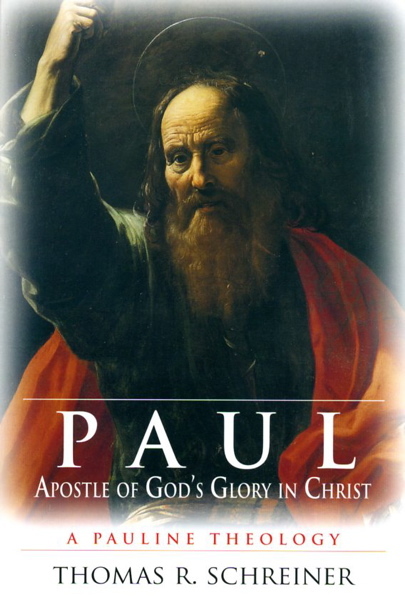 Some see this as “stuffy” orthodoxy and a bourgeois ethic… [but] If Paul is interested in transmitting a systematic and codified theology, he does not succeed, for what he emphasizes is the gospel as the message of salvation and living in accord with it. As a NT prof, Schreiner sees the connection in the Pastoral Epistles between grace and godliness, doctrine and discipleship. First, the antinomian tendency must be rejected, because the “teaching of God as Savior is inseparable from a transformed life.” If a life isn’t being transformed, then I have not yet grasped the fullness of what it means that God in Christ has saved me. This reinforces why, in Titus (as in the other Pastoral Epistles) the role of teaching is so highly featured for church leadership. If teaching sound doctrine is what will lead to sound living, then this helps explain why the only unique and technical skill required of elders in Titus 1:5 – 9 is that of teaching. If doctrine is for discipleship, then it is not for mere intellectual expansion. Churches that excel in teaching doctrine but have a low threshold for Christian living and dynamic reliance upon the Spirit to participate in the Great Commission and the marks of the Church have one problem: they actually do not teach doctrine as well as they may think. Unfortunately, some churches/denominations get reputations for being “intellectual” or “stuffy.” But the problem is that if they were teaching doctrine correctly, it would necessarily lead to godliness, discipleship, and fulfilling the Great Commission. This is why, in my opinion, we do not speak properly when we speak of “dead orthodoxy.” Orthodoxy, by definition, cannot be dead! Either the living truth of God is arresting hearts and minds for Kingdom transformation, or something less than orthodoxy is being communicated. To be brutally honest, this is where I see a lot of my own teaching over the years. The content is not incorrect, but the telos of biblical teaching is not merely lacking errors, but pressing divine truth upon the heart and consciences of men in the power of Spirit. What other implications do you see? This entry was posted in posts, theology and tagged sanctification, soteriology, Titus 1, Titus 2, Tom Schreiner by blund. Bookmark the permalink.